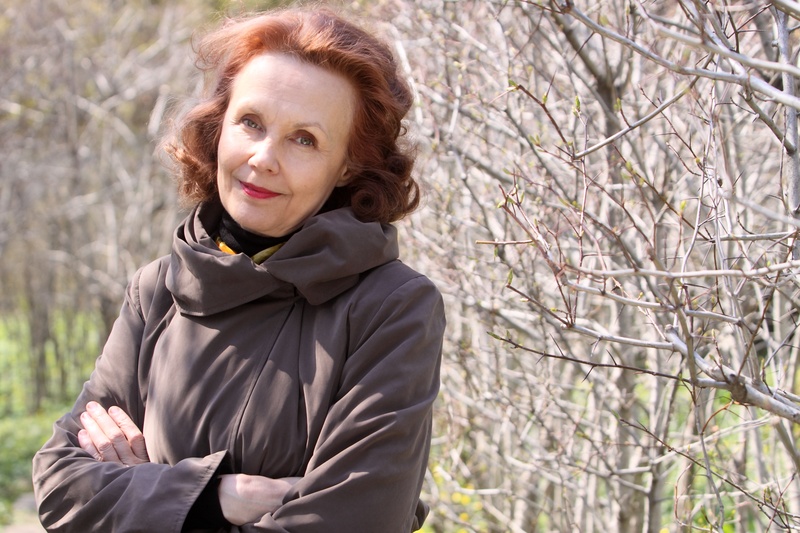 Commissioned by Eleanor Eisenmenger in honour of Kaija Saariaho’s 50th birthday. Terrestre is a reworking of the second movement of the two-movement flute concerto dedicated to Camilla Hoitenga, Aile du songe (Wing of Dream). The titles of the two works derive from the collection of poems by Saint-John Perse, Oiseaux (Birds), which already served as a source of inspiration in the solo flute piece Laconisme de l’aile. The poet speaks of the birds’ flight and uses the rich metaphor of the bird to describe life’s mysteries through an abstract and multidimensional language.